Watching TV has got to be one of the most popular ways to pass or waste time the world over, next to probably our computers and the internet. Combining a computer with TV would make quite a bit of sense, especially with hi-def resolution monitors dropping in price and becoming more readily available to everyone. 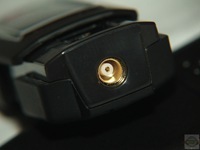 The majority of computers today do not have a built in TV tuner, so you’ll have to buy one as an add-on device, it can be either a PCI style or USB connection type. The PCI style means of course that you’ve got to open your computer and install the card and there it will remain most likely forever. 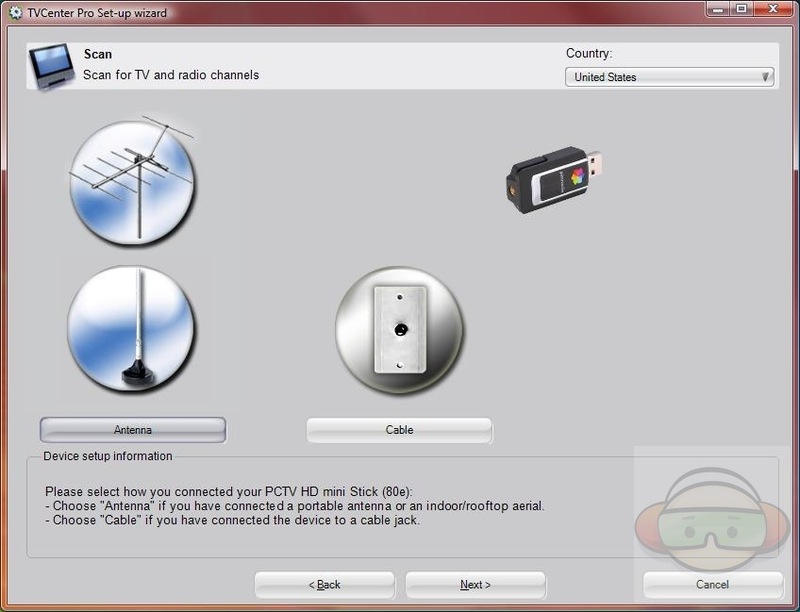 Getting a USB style TV tuner is a much better option for most people as it requires no real installation and you can transfer it easily to other computers and even take it with you. Pinnacle has recently released the PCTV HD mini Stick, it’s a TV tuner that is no bigger than your average USB thumbdrive. 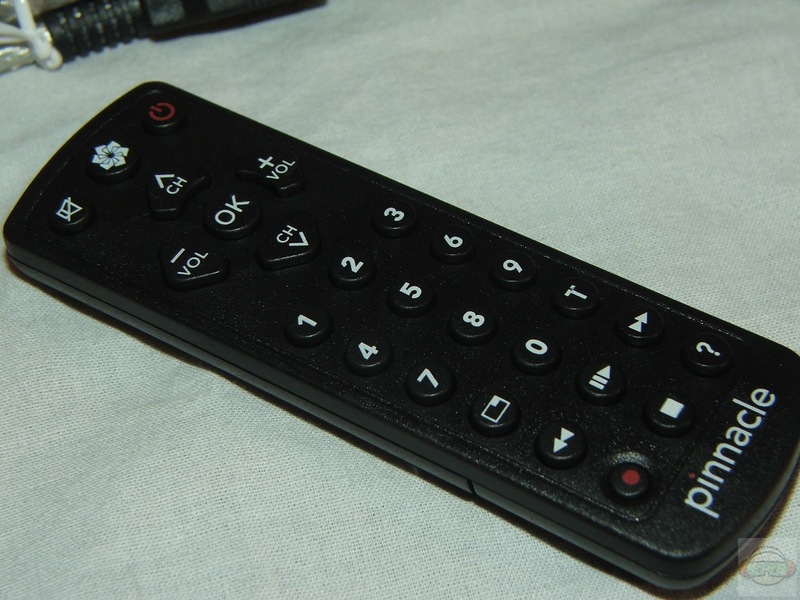 It’s capable of receiving digital and HD television along with radio as well, included with it is even a small remote control and a carrying bag so you can easily take it along with you if need be. The PCTV HD mini Stick is also a PVR or DVR, that includes pause, rewind and time shifting as well along with an electronic program guide so you can know what’s on TV and record it if you want to. Once that’s done you’re ready to watch TV and listen to the radio, it was easy to do, took about 10 minutes total and I was watching TV in HD and DT. There is an interface at the top of the screen and the bottom that will go away after a few seconds to allow actual full screen viewing. You can change channels from the selector at the bottom or you can have a small widow pop up with the channels listed. 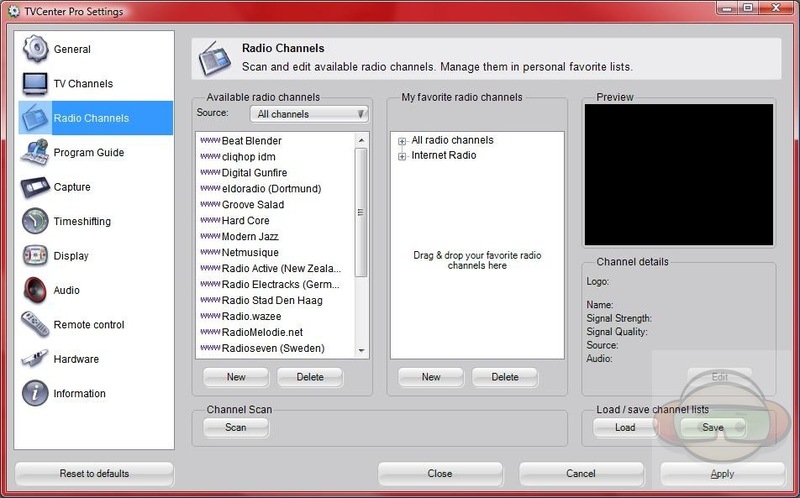 When you go to a channel on the top right of the screen you will see signal quality and signal strength bars and at the bottom it will show you what’s on the channel if it’s available. These bar will disappear as well after a few seconds, or you can make them stay there if you wish by clicking the ‘i’ for information button in the bottom bar. 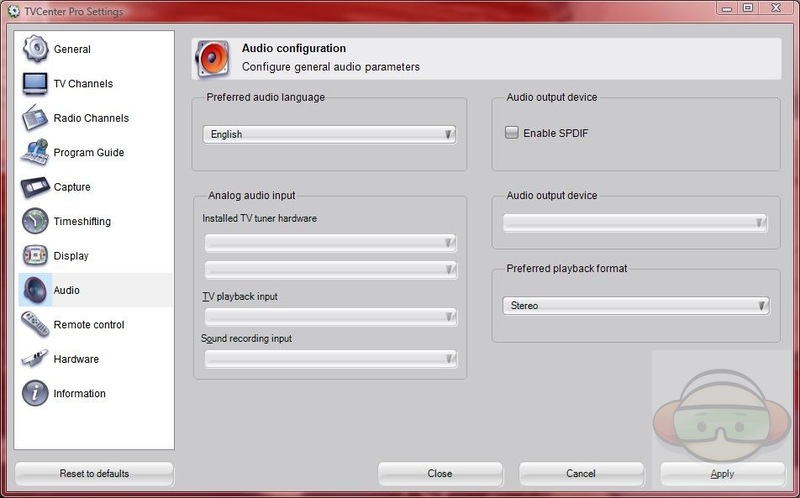 Right clicking anywhere on the screen will give you another menu of several choices including channels, zoom, main menu, play/pause, mute, more actions, devices, options, recording profiles, window adjustments, settings and help. The last page of the options is titled information, you can check for updates, register your product, benchmark your system and activate features. 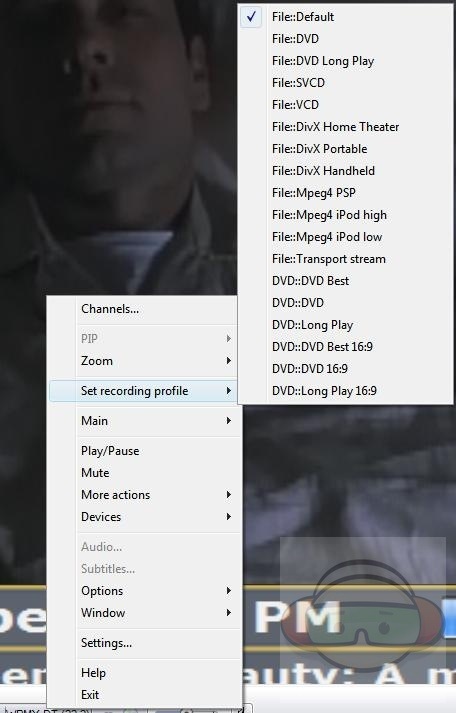 Now activating features is interesting because for some thing you’ve got to actually pay more money for, like HDTV H.264 and Sony PSP/Apple iPod recording, but the DivX recording is free. You’ll need to click ‘Launch’ and it will open in your browser giving you a few choices to buy the features or codecs, since the DivX was free I grabbed it of course. I got a key from the site and then came back to the information page and hit the ‘Enter’ button under the Enter Activation code option, this enabled me to record to DivX format. I did come across some small problems, the one I mentioned already, lack of Media Center compatibility, the second though is one that only happens every so often, the viewing area locks up and crashes. I’ll be flipping channels and the stations will go black, I can still change channels but there’s just nothing on screen, then it will lock up and crash. Why, I’m not sure, and it doesn’t happen all of the time, I can use it for hours, several times, and then it will do it. The software is up to date so I’m not sure why it does it at all as it just happens. Using the Pinnacle PCTV HD mini Stick is very easy, the setup and everything is virtually automatic, you just make some selections and it does the work for you really. The remote is kind of useful I guess if you’re going to be sitting far away, but I sit at my desk so I’ve got no need for it, but it works, and since I’ve got a 22" widescreen monitor it does allow me to get farther away and watch TV if I wish to. Reception of course will vary wherever you are in the country and of course next year when digital television is mandatory there should be more channels available to everyone. My reception was fine with the little included antenna, of course it all depends on weather conditions, locations of antenna etc for the best signal quality. HD was beautiful of course, you can’t beat the full HD experience. 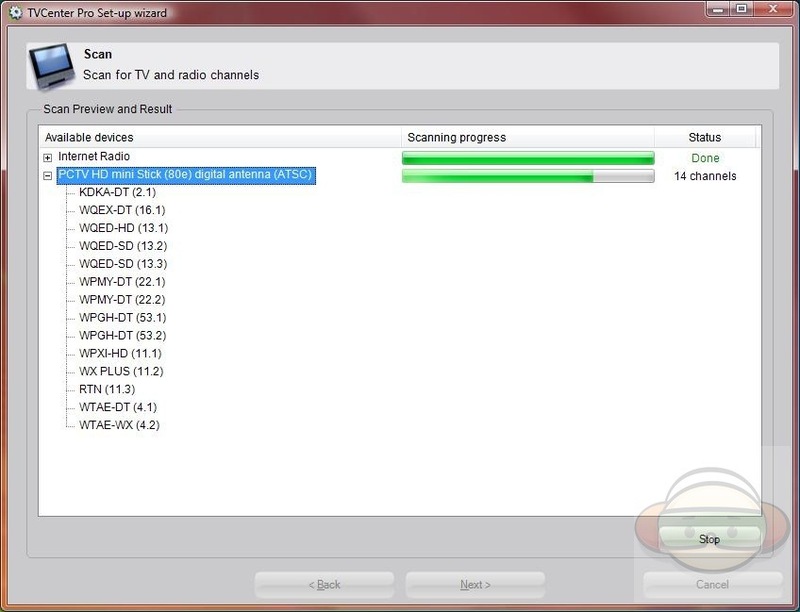 The option to use as DVR/PVR is nice as you can set it and go do something else then just rewind back to where you left off on a live TV show, other than that, it’s a basic TV tuner that is very portable and for the most part works very well. 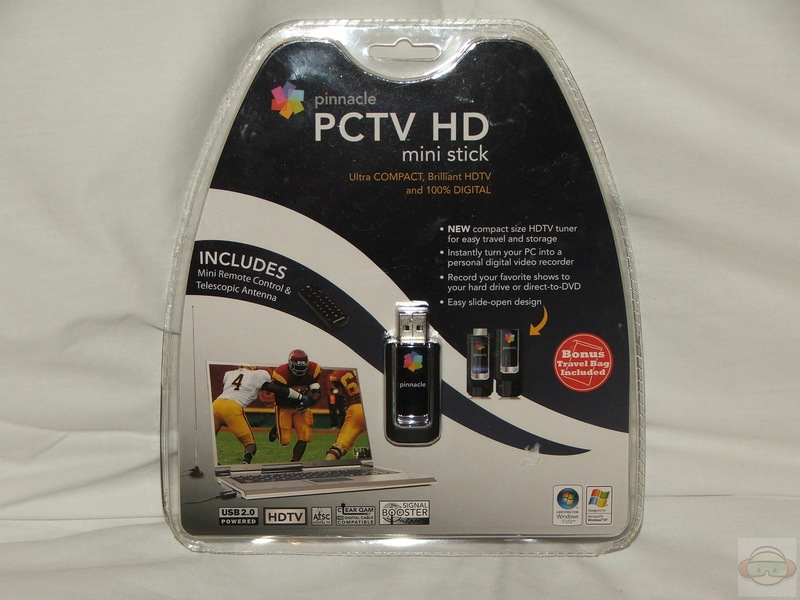 The Pinnacle PCTV HD mini Stick is a great little product that will allow you to watch TV on your PC and easily take the whole setup with you while on the go. 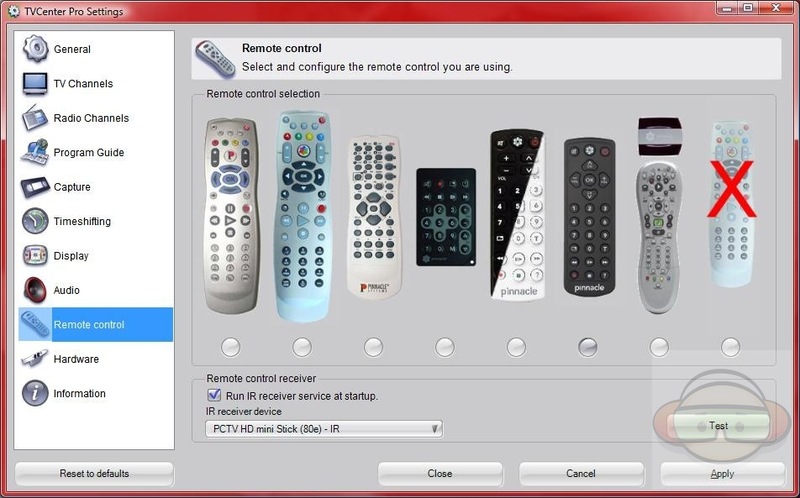 It’s a product that I think many people will very much like, and find very useful as it turns your computer into your very own television set in Hi-Def if you can support it. There are a couple problems as I mentioned, but not real deal breakers, I rarely use Media Center so it’s not a big deal to me that it doesn’t work correctly but of course other people might care so I mentioned it. The crashing is something I’m not sure about, as I said it doesn’t happen all of the time just every once in a while. Does anybody know if this will work with cable tv. 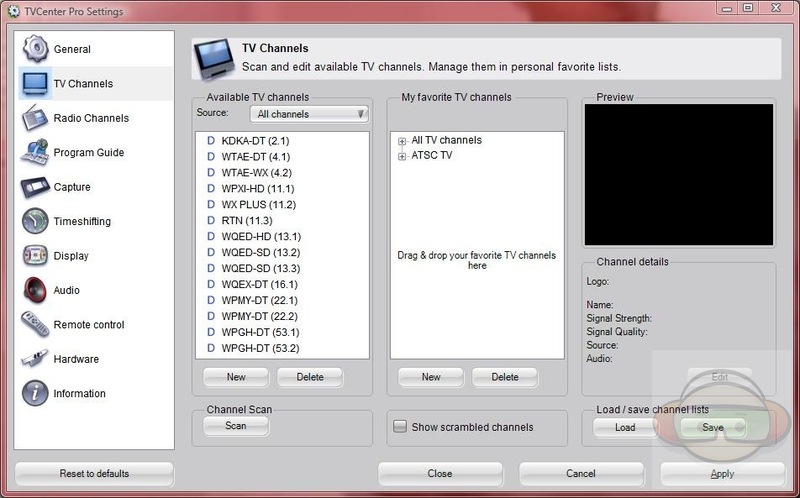 I have Charter Cable and if this would work with Charter then I would be able to turn my laptop into a DVR. The DVR’s that they give out only have 20 hrs of space and no way to get it off there box. I bought it and returned it to the store next day… TNT reception is a joke, and as the cable leading to the antenna is so short you’ll never get a good signal if you’re not outside. But there is worse: the software hangs after just a few minutes of watching cable tv. 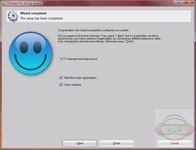 You have to restart the sofware and sometimes even the pc (XP PRO Intel 3.1 Ghz, 512 mb). Who would be willing to watch tv this way but a masochist. Don’t buy this unfinished product! Your PC has 512MB of RAM and you are trying to watch moving video?? Get a clue my boy. Try dropping a proper amount of RAM in that box before you pass judgment on any video product. 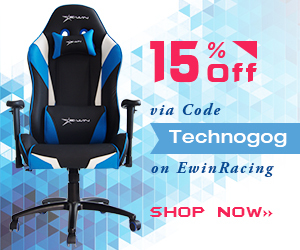 yvz4, go and get at least 2 GB of RAM memory to be able to properly evaluate this product. With what you have now you should forget video products. 512MB sounds perfectly fine to me – it’s what I use all the time and have never had a problem. Somebody knows if works with analog signal?. 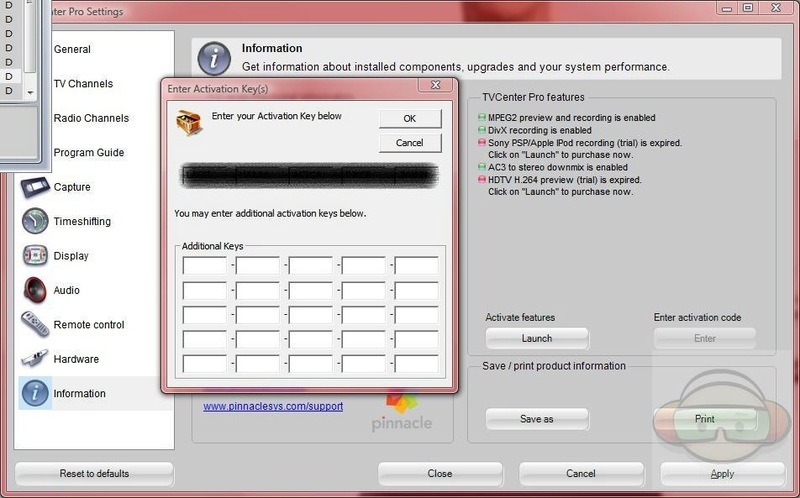 Don’t bother with the excreable Pinnacle software. 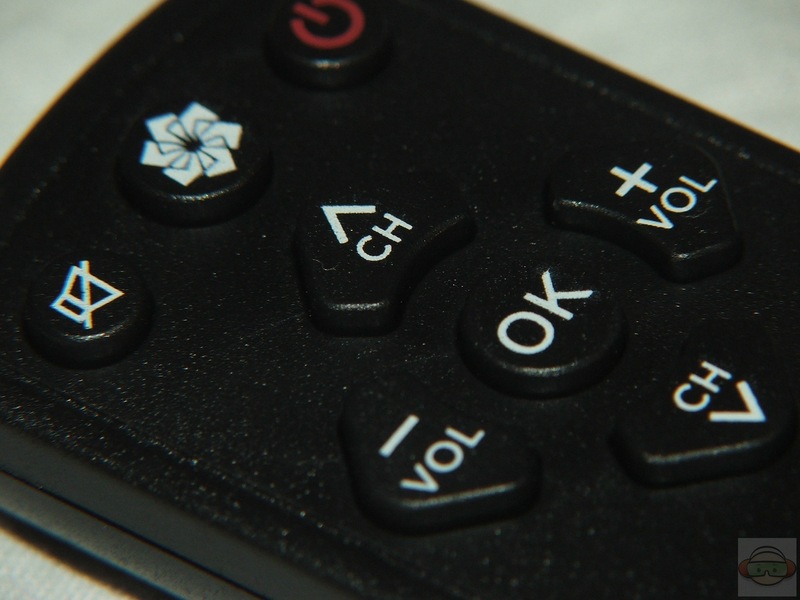 Use XBMC or the even better JR Media Center. 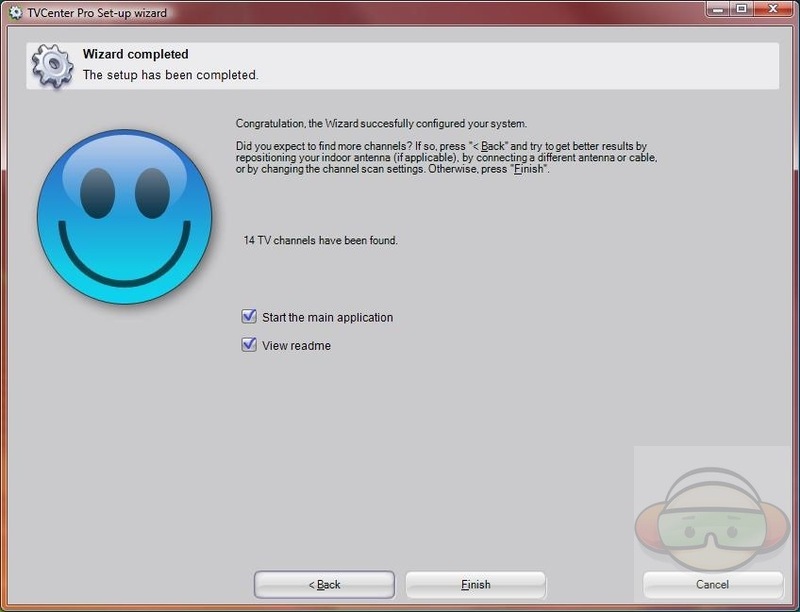 XBMC is good, JRMC is great to superb. The Pinnacle hardware is just fine, as always it’s the quality of the software that determines how well the product works. Oh man, learn to deinterlace your videos before posting them to Viddler or other websites. this model doesn’t work with analog signal. Search for this one, “Pinnacle PCTV Hybrid Pro Stick”. I’m sorry to say, but I didn’t see hardware with so much software bugs than this one. Until I find some software that can function properly, I am using old PCMCI DVBT card. 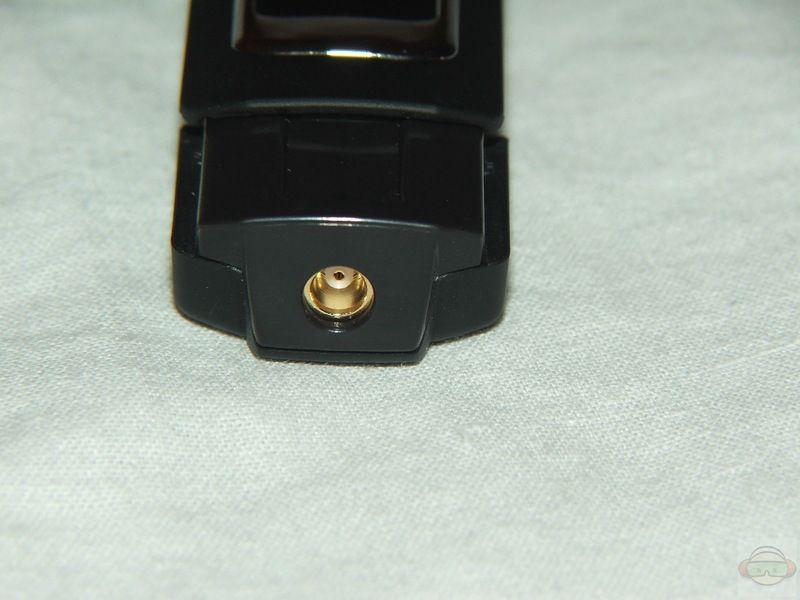 The reason most of these thumb drive size usb tuners will not work with Vista Media Center (VMC) is they all use software encoders for their PVR functions. 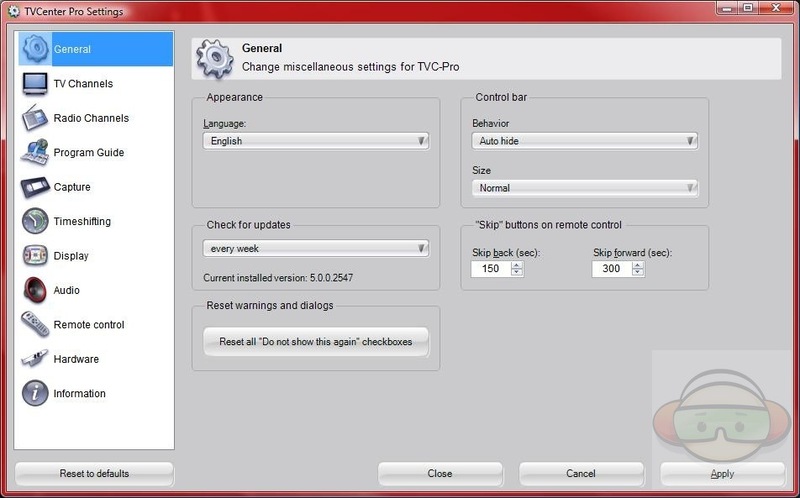 VMC requires a hardware mpeg 2/4 encoder as part of the tuner for its PVR fuctions. 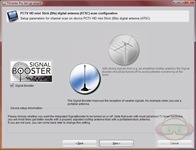 Most current PCI/PCI-E tuners and higher quality usb tuners have some form of hardware encoding. Read the manufacturers system requirements carefully. 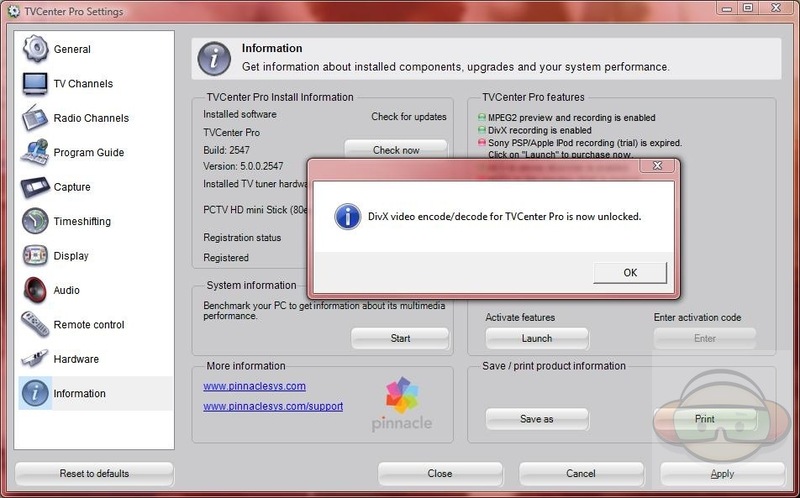 Just because it has the Vista logo, doesn’t mean it’s approved for use with Vista Media Center. 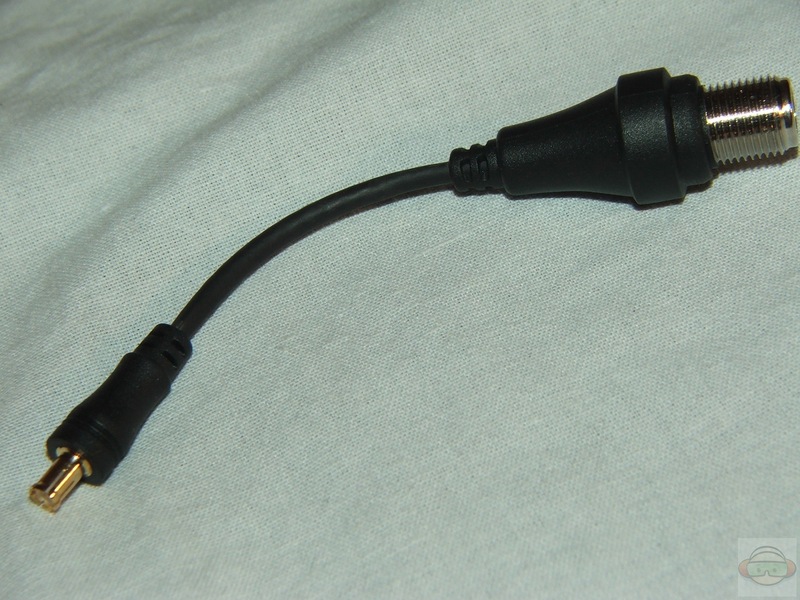 Bottom line is if you’re going to use one of these small usb tuners with Vista, you’ll need the manufacturers software package to do it. I got it and have been on the phone for over a week and still have not got it to work. Got it from CircuitCity they will not take it back it keeps saying the the PmcLoader will not work customer service both 1st level and 2nd level will give you the same link and say sorry we can’t help you. I just bought it a few days ago. It does a pretty good job. Breaks up once in awhile, but all in all I’m ok with the performance so far. Reception probably has more to do with where you are in relation to towers….guess I’m in a good place! (6) My old Dell Inspiron 8000 lappy, rockin’ 384 big ‘ol Mb RAM, a 450MHz CPU, an ATI GPU (which apparently offloads most/all graphics processing from the CPU, thank God! 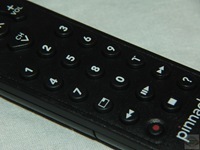 ), with a small screen but excellent resolution. 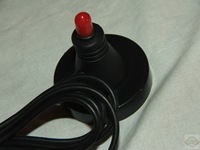 This Ultimate Stick has run with almost no glitches at all on all of these machines. I say ‘almost’ because I’ve caught some pixellation on fast-moving action if the picture is at or near full-screen on the lesser machines. I had never f’d around with any pc tv tuner cards at all before this one. I didn’t get a user’s manual, quick-start guide, installation CD, or any significant guidance, except Pinnacle helping me activate the new flash code. Their on-line help was pretty good, too, albeit a bit slow and repetitive. But on-line help leaves an important artifact: a written transcript of the whole interaction, which lets you go back to the same tech time after time, if need be. I’m no f’ing genius, and this is *not* rocket surgery. Mostly, I’ve just felt my way along, doing what seemed logical to make things work. Sometimes, what looked like a crash was simply the code trying to flush on-board memory (in the case of the Ultimate Stick) while it’s still being bombarded with data, exacerbated by the user (me) piling up new requests out of impatience. If you wait a few moments, I’ve found that the software almost never crashes, but can appear to lock up for a short time under these circumstances. 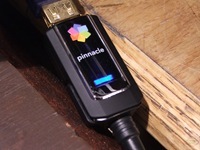 Pinnacle and their new masters, Hauppauge Digital, make solid PC TV-type products for a broad range of users. Getting them to work properly may take some fiddling, but once you get understand their capabilities and limitations, they’re pretty freakin’ awesome. 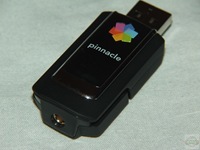 My Pinnacle TV for Mac HD mini stick will not tune to my cable for some reason. It works great with the little antanna and picks up all channels around town. Apparently Comcast’s cable outlet from the wall does not provide a digital signal. Is it because it is an analog signal from the wall? 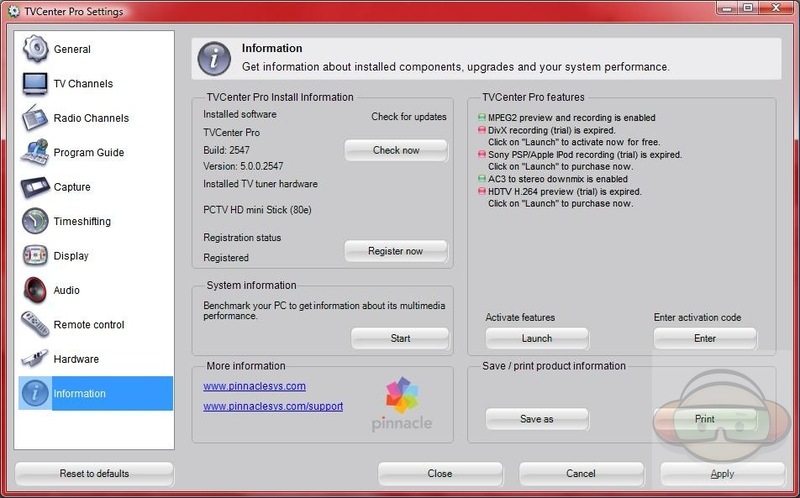 I’d just installed my Pinnacle TV in my netbook yesterday. I don’t expect it working fine but it works perfectly in my netbook…! Now I can have my netbook to surf web, watch TV and listening the radio. Gabriel – What are the specs of your netbook? I have ordered this unit and am waiting delivery. I didn’t consider its use with my netbook, but may reconsider based on your experience. Purchased the tuner 2 days ago and installed it. I also have intermittent problems like the reviewer; even with the upgrade to V5.4 from 5.3 that came on the install disc. 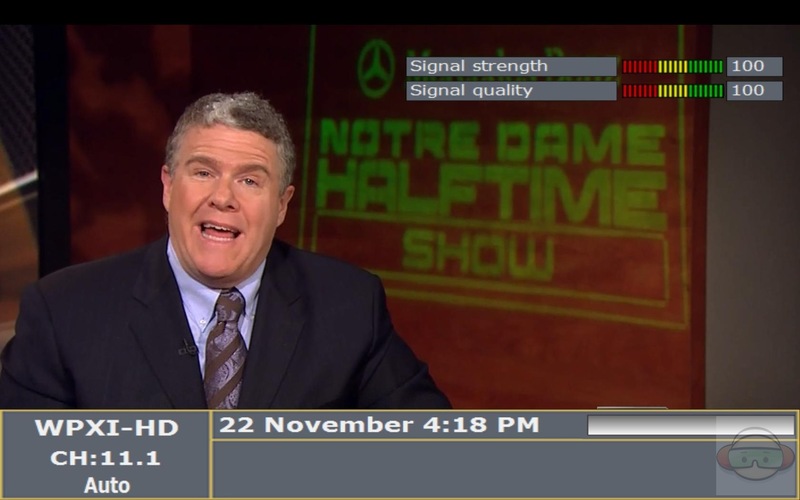 It does “work” with WMC, but not the “live tv” feature. I’ve managed to record shows just fine, and WMC makes it easy to do. 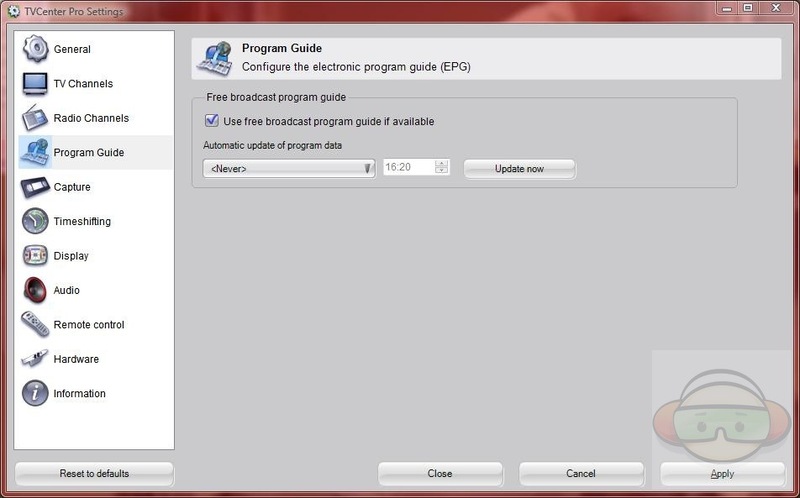 I wish the program listings window would be expanded to show more time and a greater number of stations. I have my media pc hooked up to my main TV in our living room, so watching HDTV on the computer isn’t that important. I already have a HDTV with a tuner, plus an additional Samsung Set Top Box feeding an analog signal to a panasonic analog hard drive/DVD recorder that still works great. The process to record digital TV on the old panny isn’t very versatile given a programming guide on the Sammy that is really unreliable. 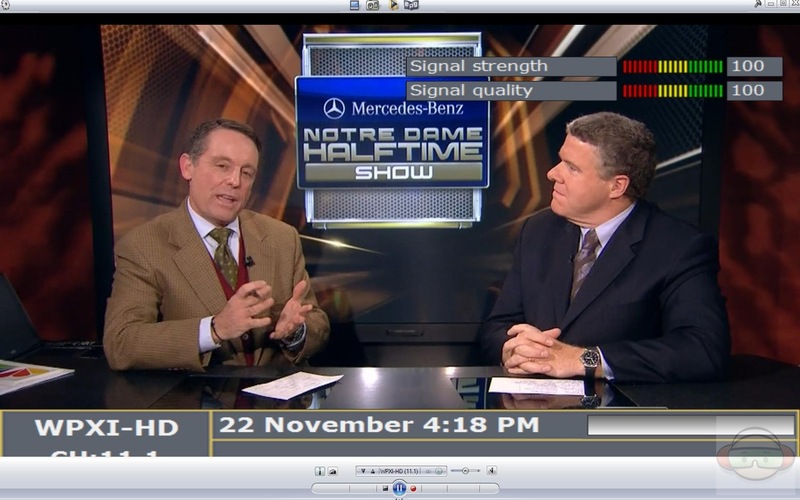 So having a 2 week window to record shows using WMC and the Pinnacle tuner is something I really need. 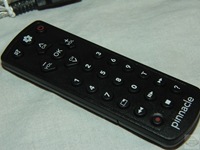 I live in Cape Verde and i have a PCTV HD mini stick. But, When i search chanel, a message say that is incompatible. 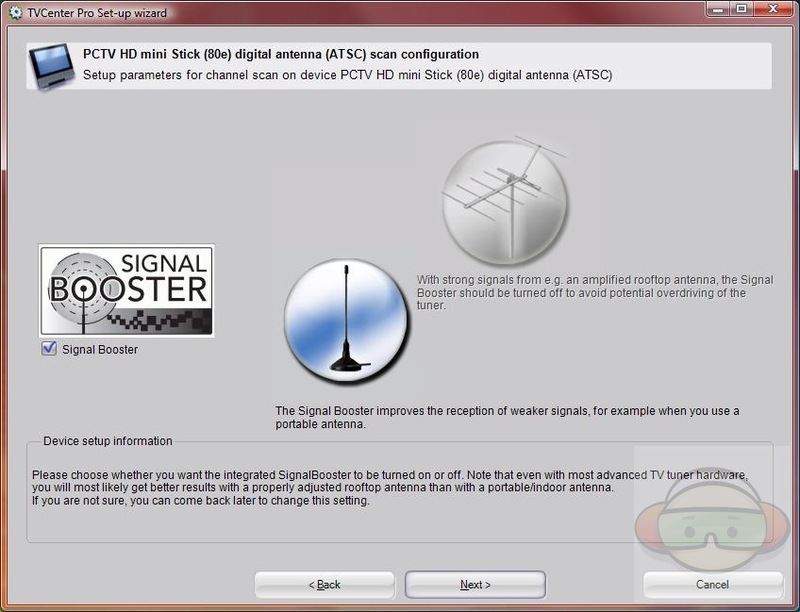 I want know if is possible to use PCTV HD mini stick in my country (CAPE VERDE). If is possible i want know what solve this problem? 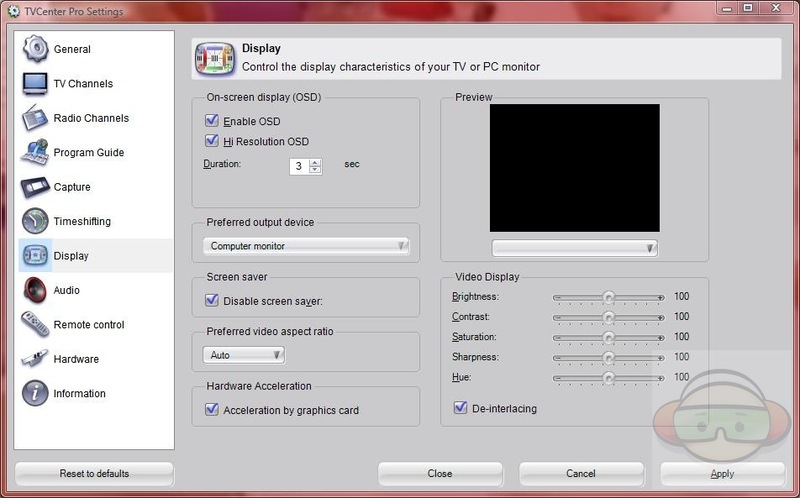 my laptop doesnt read the pctv anymore can u help me pleaaaaaaaaaaaaaaaaaaaaaaaaaaase!!!! I bought the mini USB during a Black Friday sale. It worked okay for a little while but suddenly started crashing every time I tuned into a station. I did all the updates that I could, but nothing helped for long. I tried their on-line support for help and a month later I received a reply to a ticket asking for more info which I had supplied. Never received another response from my response with the info. Finally called the support line. Should have done that first. The guy I talked to knew the error and told me the issue. I am using Windows 7 and 64 bit to boot. There is some kind of error with the on-screen information and 7. He had me turn off the on-screen display and it has been working smoothly since. The only issue I have found is that I, like Del, am not able to view cable channels. Well, accept for the TV Guide station. 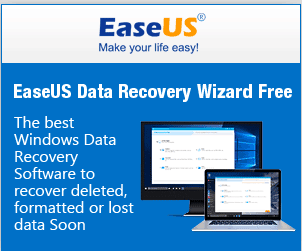 Will this product work with Ubuntu Linux 9.1, Linux Mint 8 or Windows 7? If not what product would you recommend? 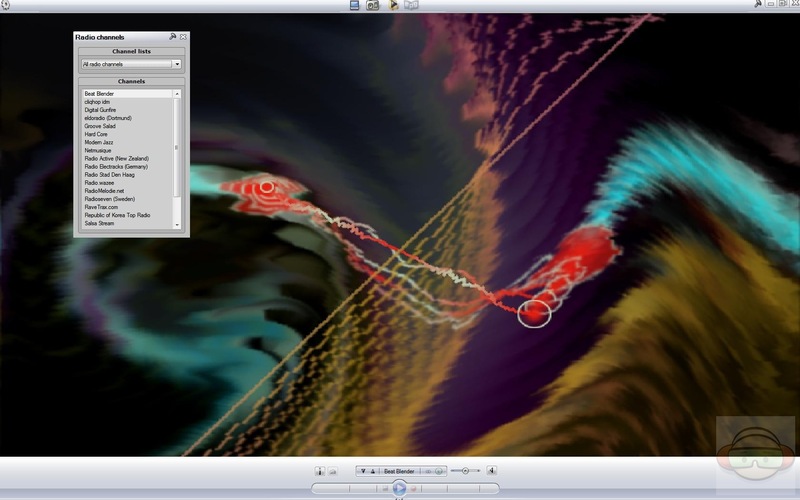 Or what software to make it work? I don’t recommend that any waste their money on this. Reception is horrible, it freezes constantly and at least three times an hour is returns the error message “this channel is currently not available” and you have to reboot everything. Terrible product! 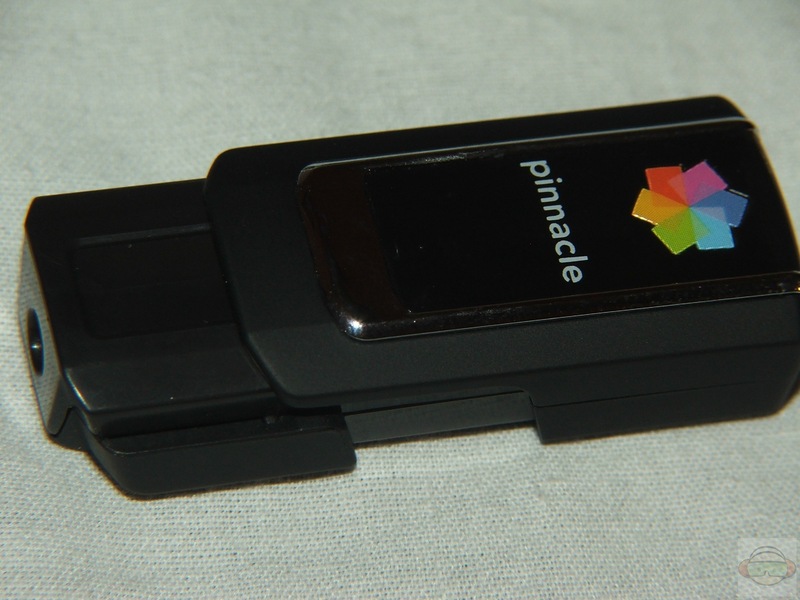 Is it possible to record pc tv program on an available USB port using thumb drive, while the pinnacle tv tuner still plugged in one of the USB drive. 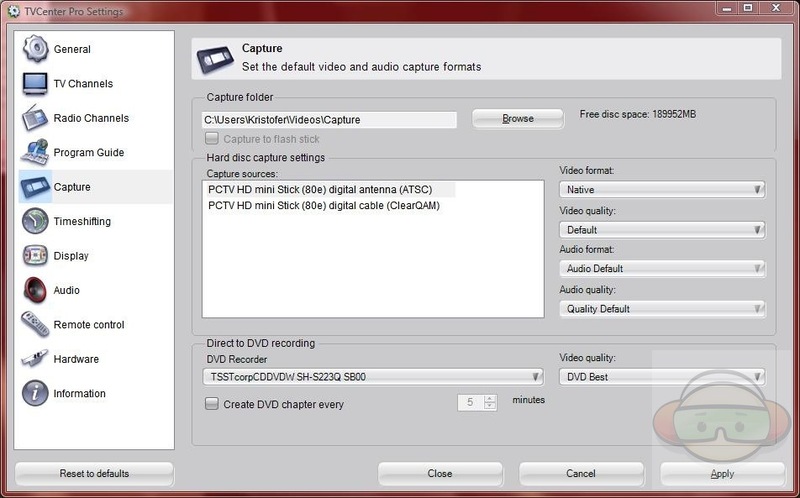 I do not wish to record any of the tv programs to my hard disk drive and my pc does not have the dvd write drive, so I can’t pop in a blank dvd. I foolishly did not write down my activation code and somehow misplaced it.I have the CD-Rom installation disc. With my Dell the I placed the disc in the drive and it automatically installed the program, however I have brand new Compaq Presario and tried doing the same and it did not work. Have called tech support several times to no avail. 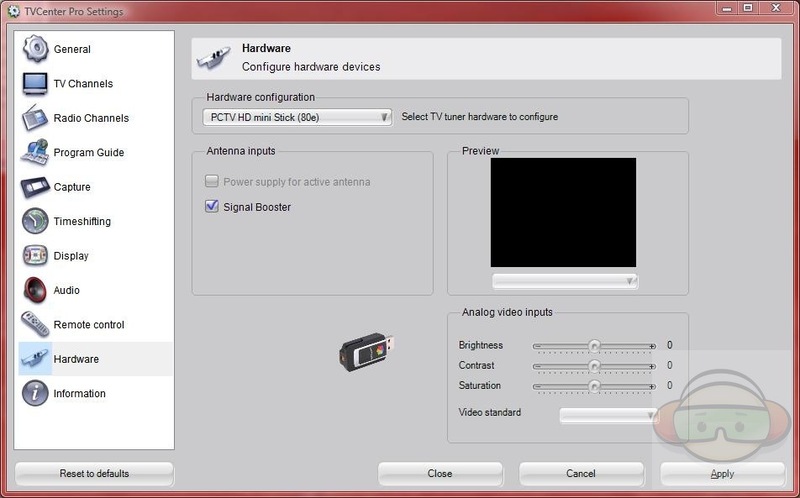 Will someone please help, also I cannot pick-up cable channels due to Vista, any recommendations? The installation started but when it gets to the disk utility it does not see My IDE controller or hard drive. 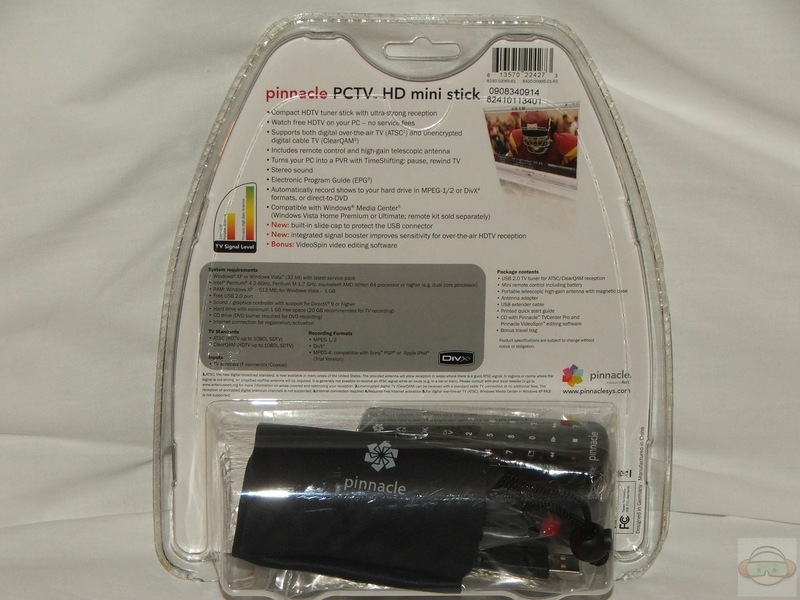 Just got my PCTV HD mini stick. I have tried to install from the cd on 2 different laptops and it doesn’t let me. Keeps giving me error -5008. What do I do? How do I make it work??? ?